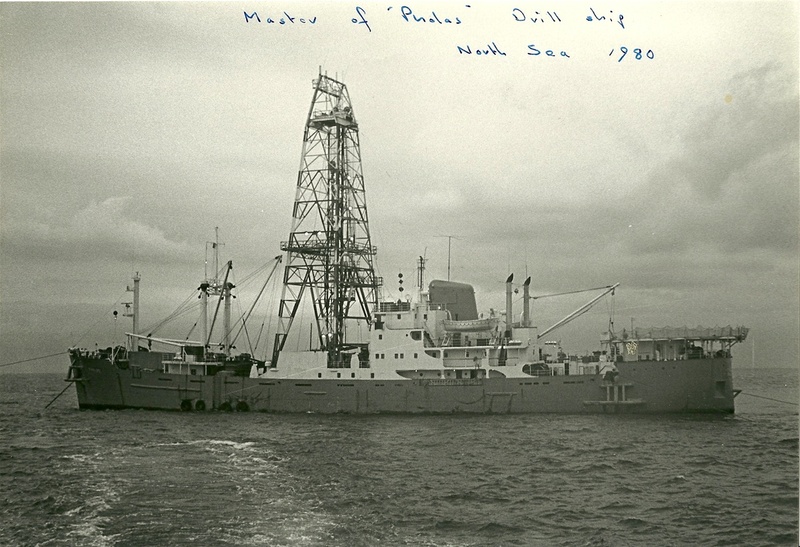 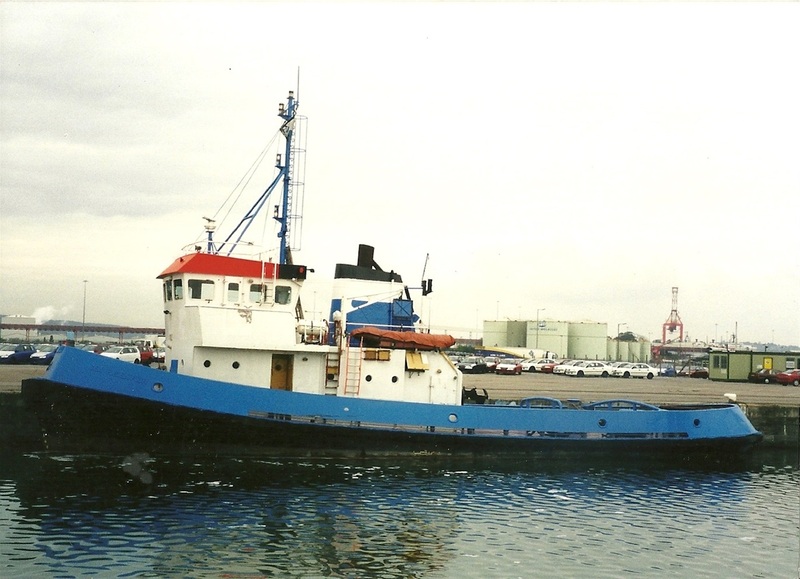 The M.V. 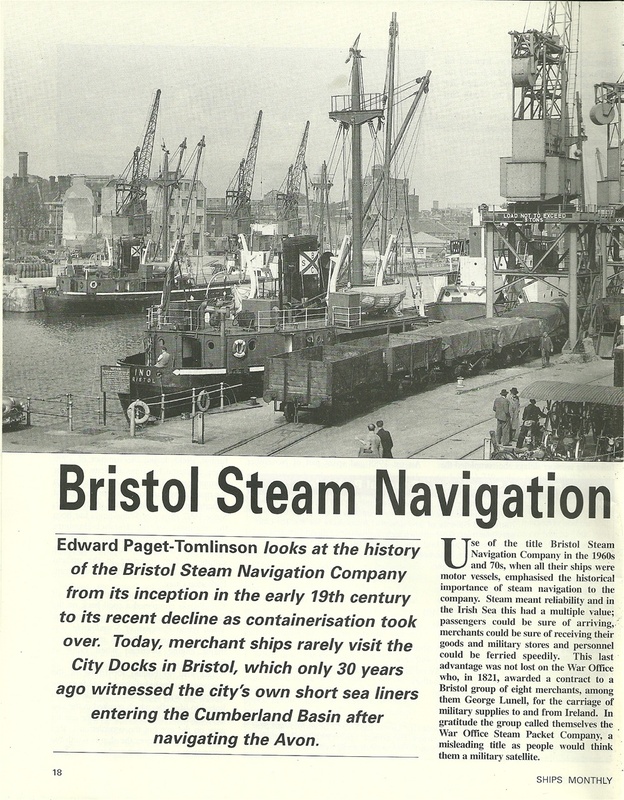 Cato -One of two vessels built for the Bristol Steam Navigation Company after the second World war. 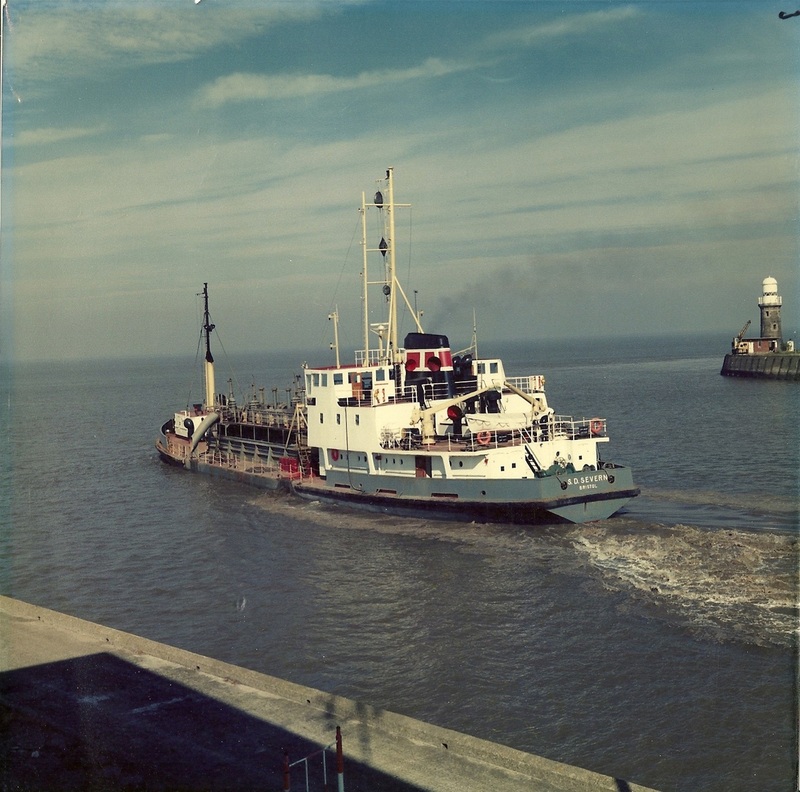 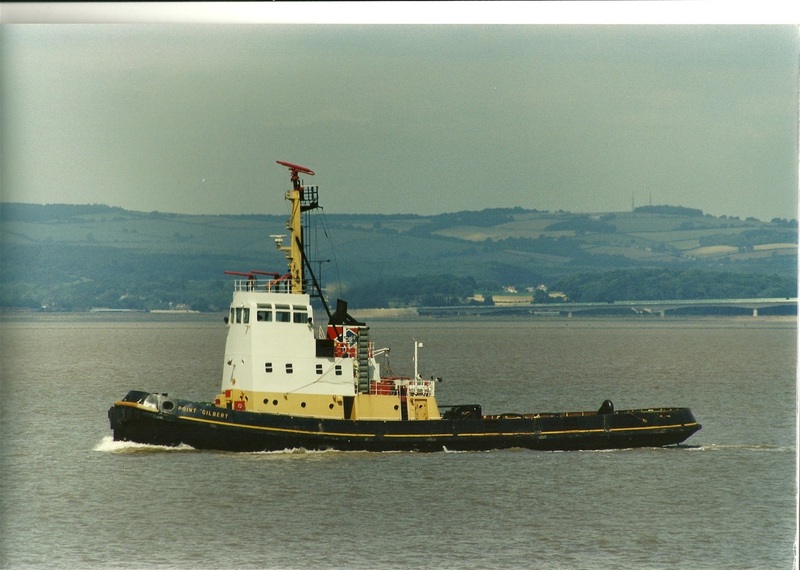 In 1957 she ran down and sunk the tug `Sea Prince` off Avonmouth and in May 1963 (not long after I left her) she was herself rammed and sunk by the `City of Brooklyn` and sank at her moorings. 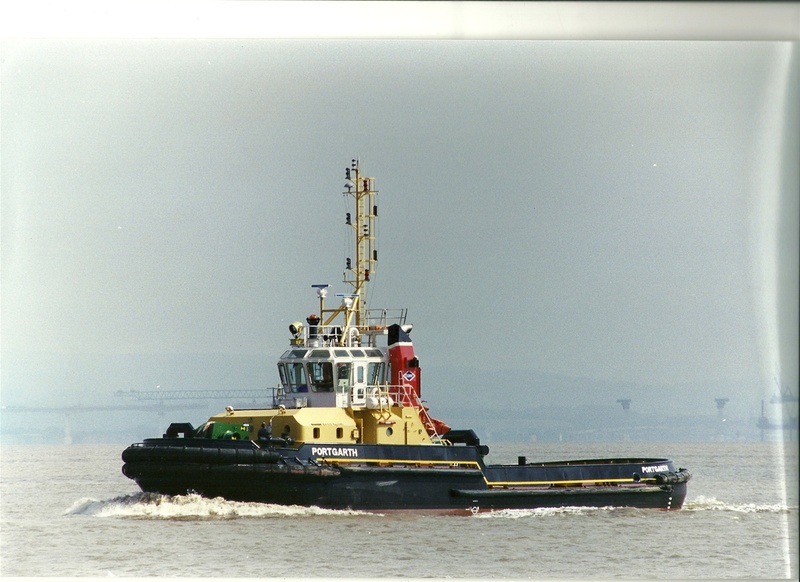 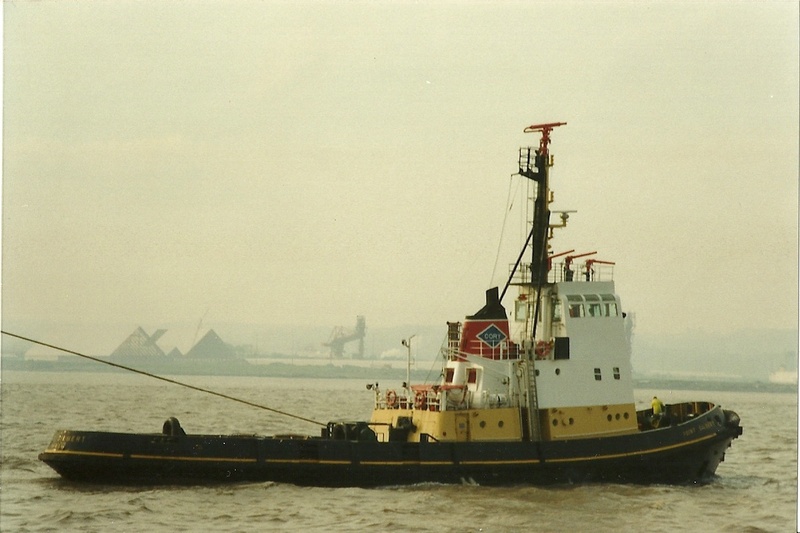 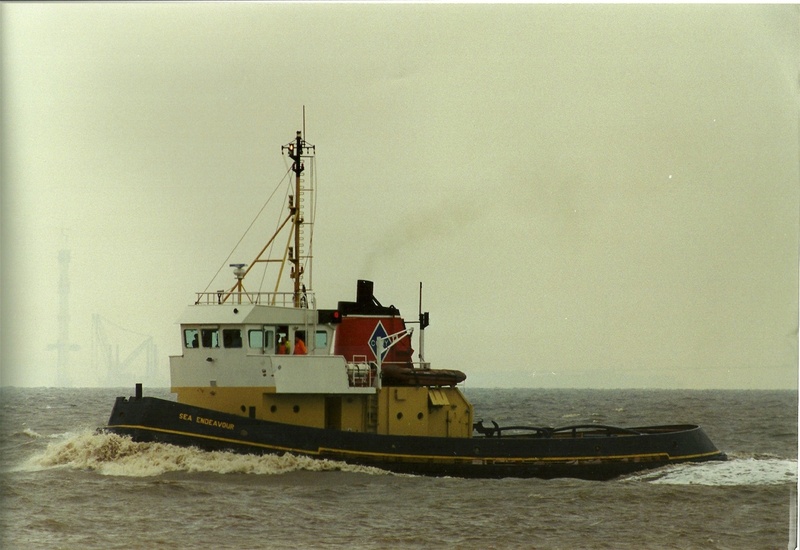 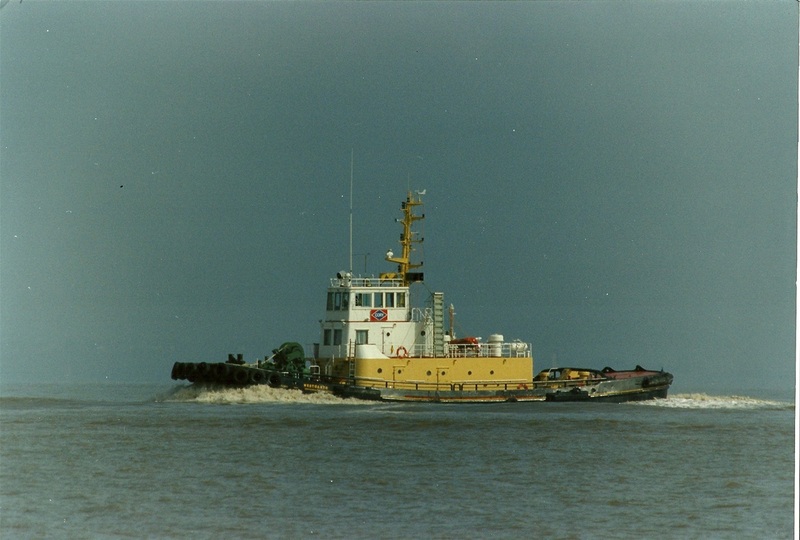 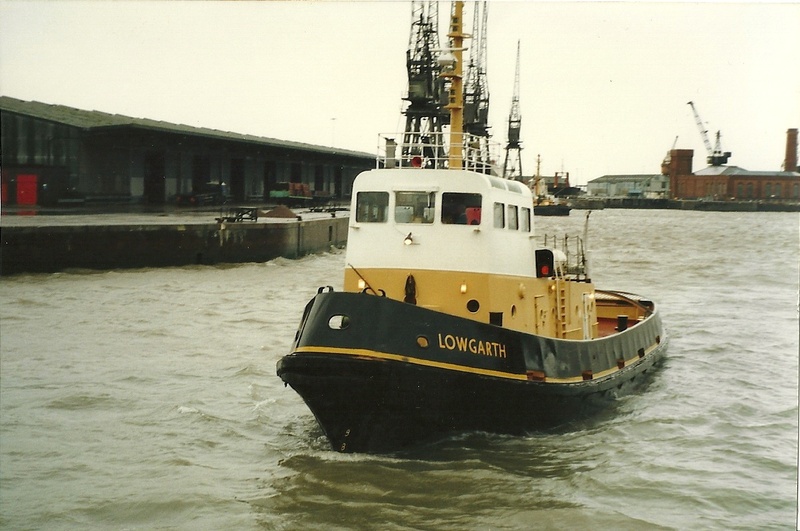 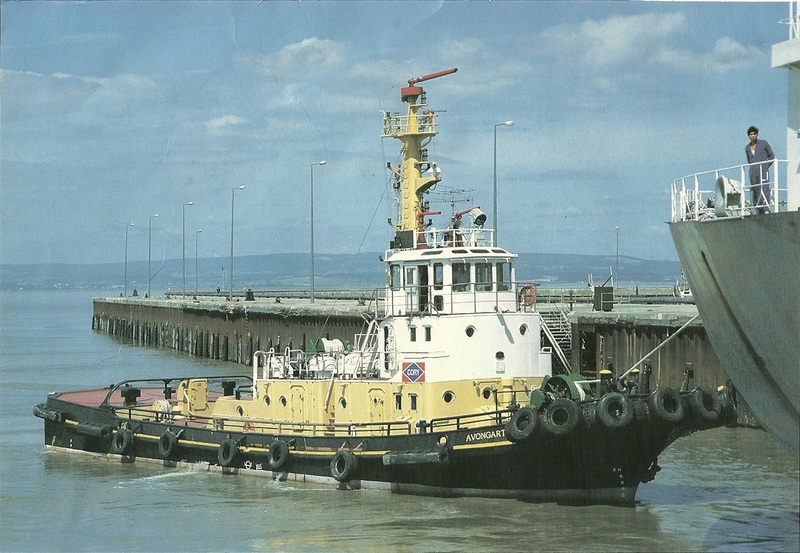 `Sea Endeavour` My Principle tug while serving with Cory`s but I served on all of them depending on the job, destination or tide.